Serie A has been in the doldrums fro over a decade, will Ronaldo's move change that? Lionel Messi is new Barcelona skipper, can he lead them to Champions League glory? CAN RONALDO SAVE SERIE A? Back in the 1980s and 1990s there was only one league to play in, the Italian top-flight. All the best players played there and it was considered as tough an environment to thrive in as any. For the past 15 years the opposite has generally been true. Serie A has become a faded relic which rarely hints at its past glory, a division where Fabio Borini finds a starting spot for the team and in the position that Marco van Basten made his own. In the month since Cristiano Ronaldo signed for Juventus people have started talking about the division positively once again. It seems harsh to expect one man to save a league but a lot is expected of the Portuguese star. 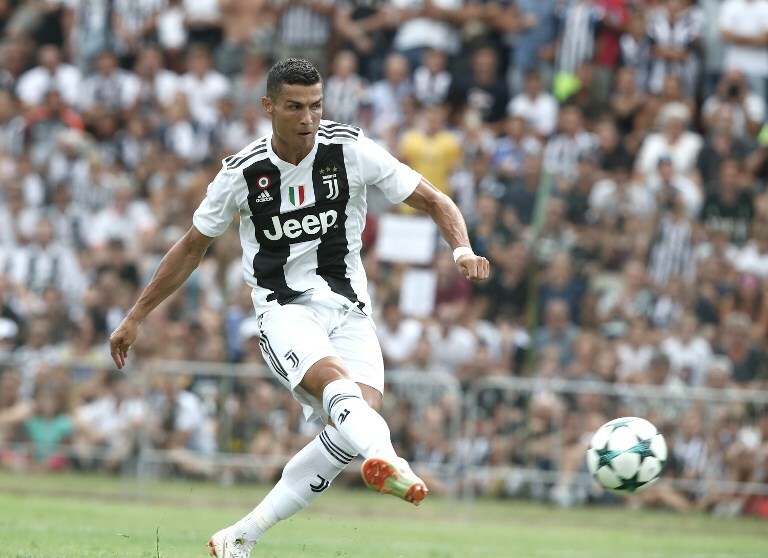 All eyes will be on Ronaldo this Saturday when the Old Lady face Chievo in their season-opener and the Portuguese's debut. Andres Iniesta’s departure has left a huge hole for the Catalans to fill. His captain's armband has been taken by Lionel Messi, not a bad replacement, but there is still a sense of a changing of the guard at the Nou Camp. Barca nearly went a whole season unbeaten last campaign, and did the domestic double at the same time. So it seems strange that there are question marks over Ernesto Valverde’s side. 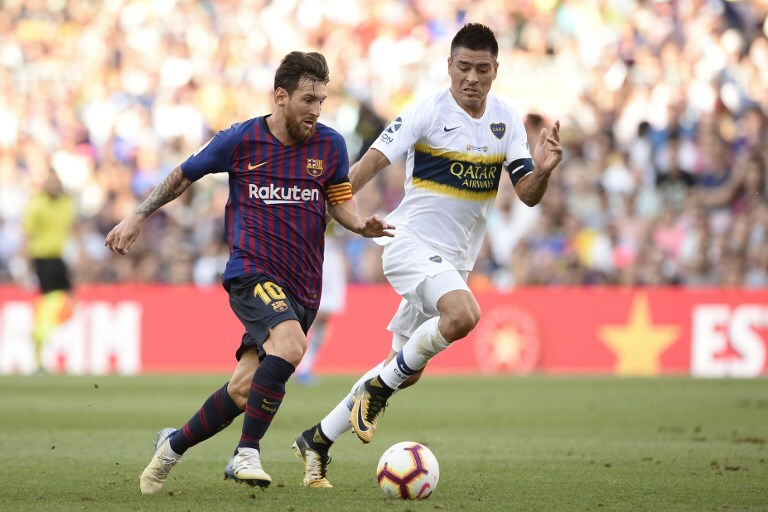 Ultimately, it is how the side does in the Champions League that will determine whether the season is a success or not, but the Catalans need to get off to a strong start in La Liga to perhaps settle some nerves. Lionel Messi and his Barca team will have to learn to live without Andres Iniesta this season with their talisman now playing in Japan. 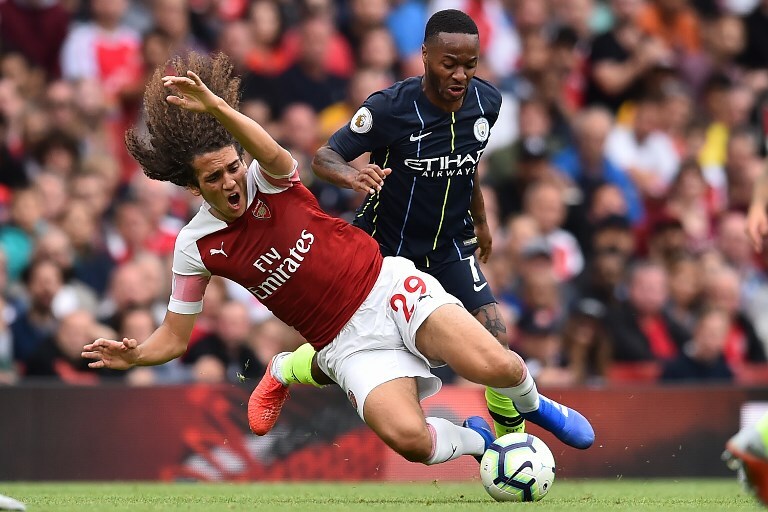 The 2-0 defeat at home to Manchester CIty was not an ideal way to start the season for Arsenal. They face Chelsea on Saturday knowing an improved performance in the very least they have to put on. The Old Lady has won seven consecutive Serie A titles. With the addition of Ronaldo surely an eighth awaits — all rather dull, isn’t it. 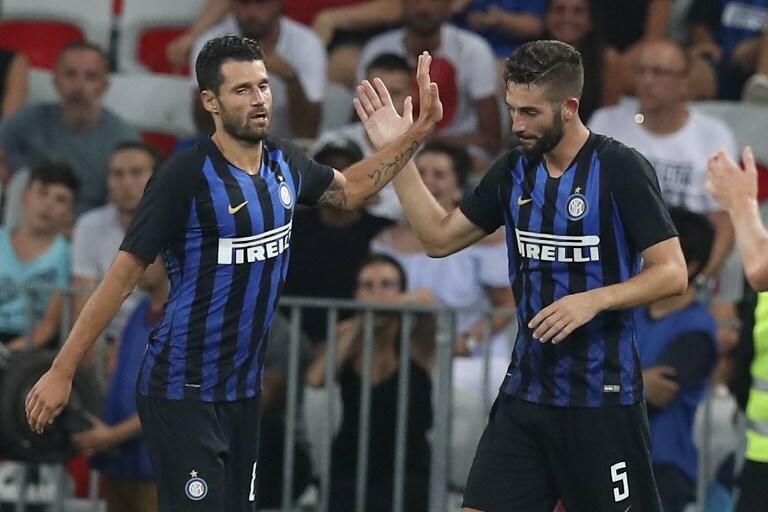 But Inter Milan, with guaranteed Champions League income, have strengthened signing Stefan de Vrij and Radja Nainggolan, among others, and have managed to keep Croatia star Ivan Perisic. Napoli, now under Carlo Ancelotti have proved to be Juve’s main challengers the past few seasons and have no reason to believe they cannot do so again. Add in the improving Roma and AC Milan and the arguments for a compelling title chase are there. It will, however, be tough to topple Juventus. Inter Milan may have only just scraped into the Champions League last season but they could well provide the big challenge to Juve this time around, not least if they can capture the signing of Croatia star, Luka Modric.